Let us take care of your garden! Time is a funny thing. Time can develop the most beautiful gardens or it can wreak havoc on what was once a carefully planned landscape. Overgrown fields, plants, multiplying perennials, encroaching weeds and blurred garden edges create a cacophony of chaos which begs to be soothed and tends to lower property values. C.K.C. 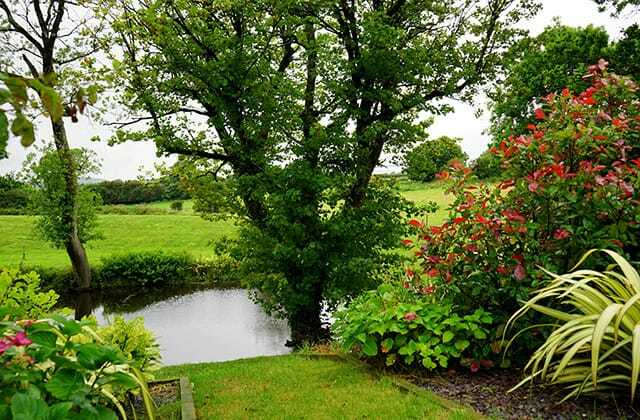 Landscaping can either reclaim an overgrown garden or field and bring back your inner peace. 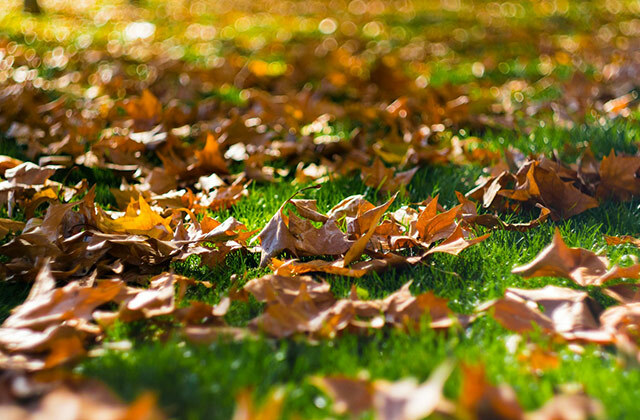 Or remove the chaos and work with you to design, install and maintain a beautiful new garden or field. 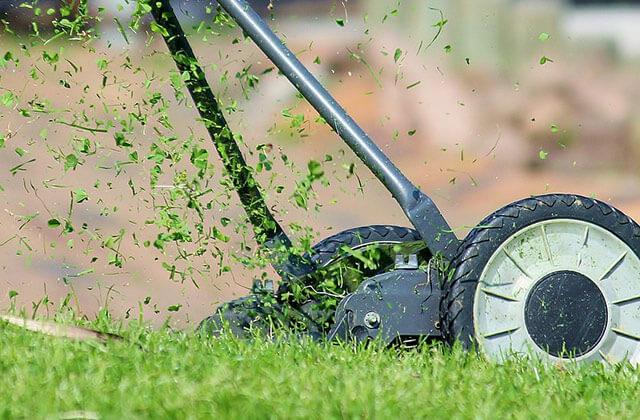 Overgrown flower and landscape beds may just need some hard work to repair or they may need a complete face lift. 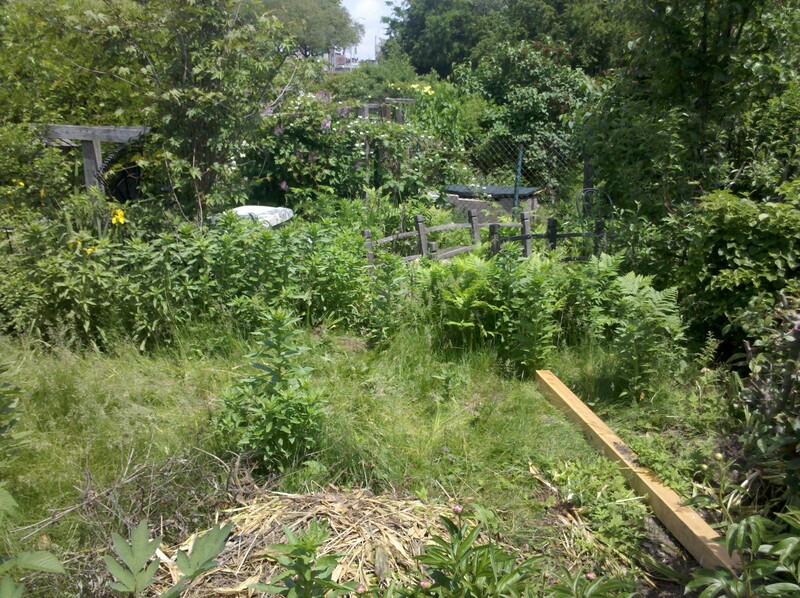 Recovering an overgrown gardens or fields requires hard work and may take many seasons to fully achieve. Some of the tips you should learn include plant identification, dividing perennials, rejuvenation pruning and controlling weeds. 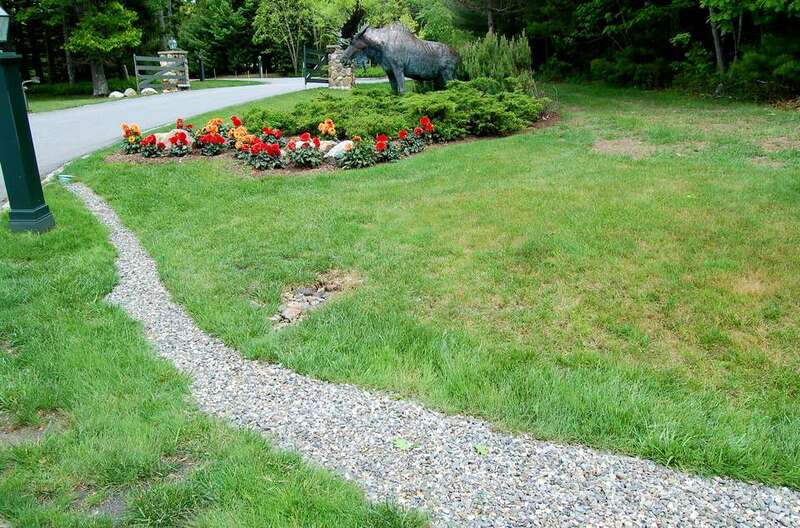 The region’s premier, full-service landscape contractor, C. K. C. Landscaping, has provided high-end design, installation, and maintenance services to its clients since 1989.